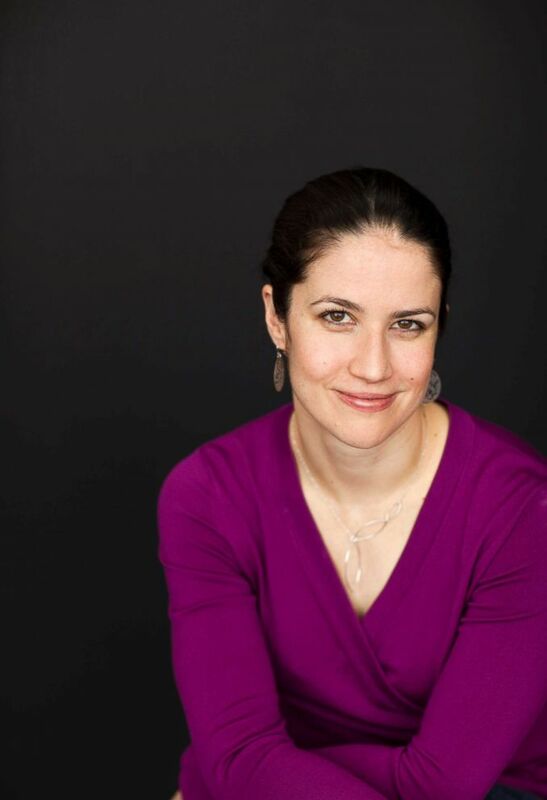 Catherine Price has created a 30-day plan to "take back your life." Author Catherine Price had a technology "epiphany" nearly two years ago while she breastfed her newborn daughter. "I noticed that she was looking up at me and I was looking down at my phone," Price told ABC News. "I really did not like that image and I didn’t want that to be her first interaction." Price, a science and medical journalist who lives in Philadelphia, said that experience transformed her relationship with her smartphone. She and her husband now shut off their phones for 24-hour periods at a time. (Sara Remington) Catherine Price shares tips in "How to Break Up With Your Phone" on phonebreakup.com. The experience also spurred Price to delve into research about the effects smartphones have on the human mind, research that Price explains in her book, "How to Break Up With Your Phone: The 30-Day Plan to Take Back Your Life." "My phone was fun and I liked using it and I hadn’t put much thought into it," said Price. "Once I started to ask questions and learn more about how phones and social media apps [I learned they] are designed using the same techniques as slot machines, that to me was pretty horrifying." She added, "It was empowering in that it made me angry. Once you realize these apps are not there for you and are stealing your time and attention, it becomes a lot easier to reclaim your time." Price lays out a 30-day plan in her book to help people reclaim the four hours per day the average smartphone user is estimated to spend on their phone. (STOCK PHOTO/Getty Images) Catherine Price shares tips in "How to Break Up With Your Phone" on phonebreakup.com. "It is making a difference in our brains. Whether that bothers you or not is a personal decision," Price said. "All of this constant distraction and idle busyness in keeping our minds in trivial things is keeping us from having creative thoughts." Spending less time endlessly scrolling through Facebook and Instagram feeds -- which Price says is a tactic employed by social media companies -- starts with a mindset change, according to Price. "This isn't dieting," she said. "It's not about less time on your phone. It's about more time in your life." (ABC News ) Catherine Price shares tips for unplugging in "How to Break Up With Your Phone: The 30-Day Plan to Take Back Your Life." Price added, "It's about giving yourself the freedom to spend your time on the things in your life that you want to." 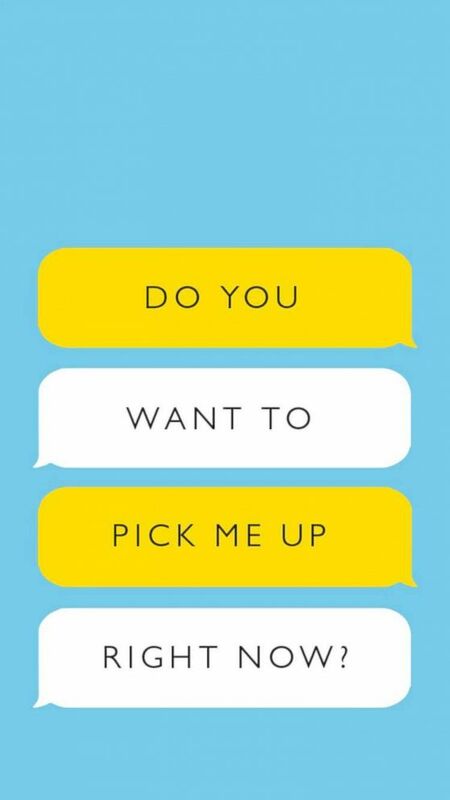 The name of Price's book, "How to Break Up With Your Phone," is also very deliberate. "It’s not dumping your phone, it’s breaking up with it to become friends instead of obsessive romantic partners," she said. "It’s about giving yourself the freedom to spend your time on the things in your life that you want to." 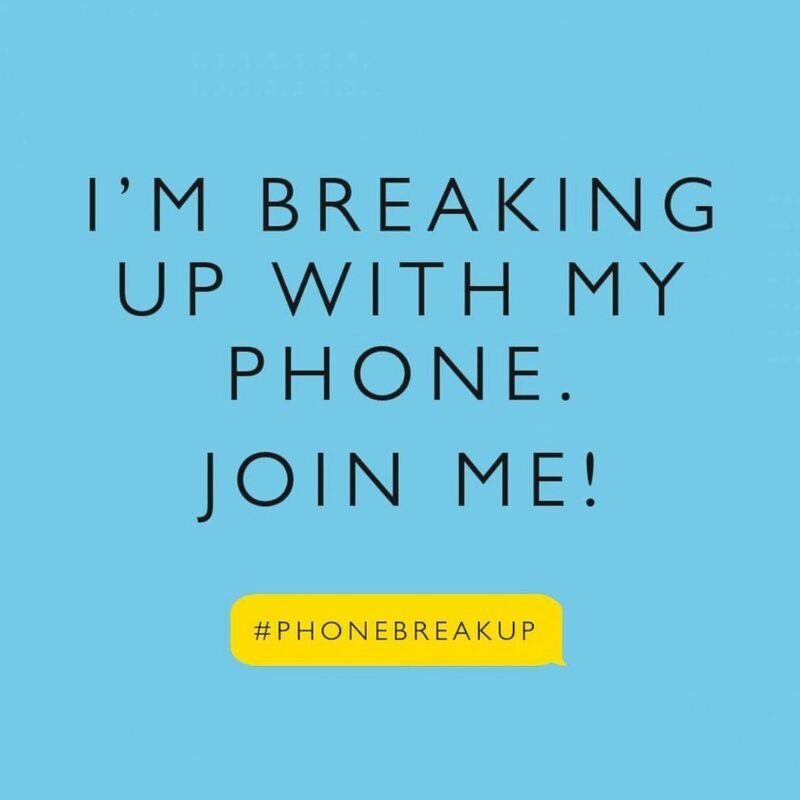 More than 1,000 people have already joined Price's 30-day Phone Breakup Challenge on her website, phonebreakup.com. Ready to turn your phone into a casual friend instead of a controlling partner? Price shared these 10 tips. 1. 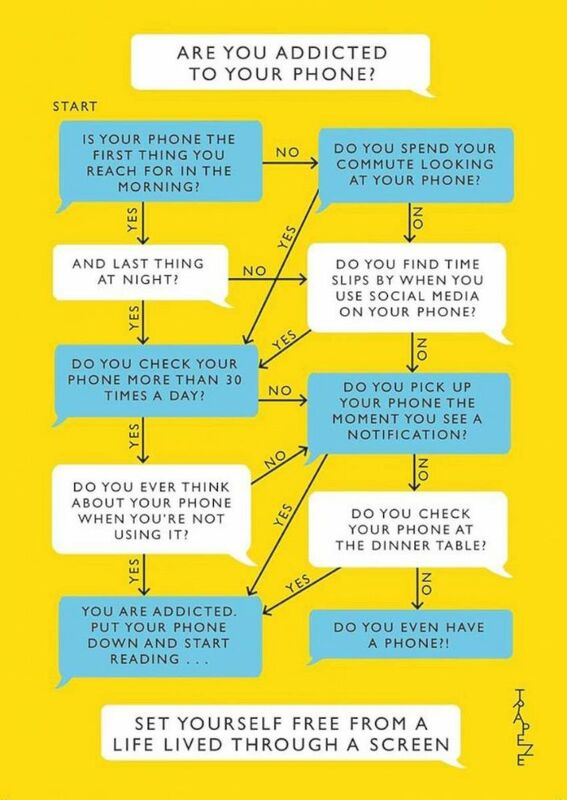 Assess your relationship with your phone. (Ten Speed Press) Catherine Price shares tips in "How to Break Up With Your Phone" on phonebreakup.com. Spend time thinking about what you like about how you use your smartphone, and what you don't like, advises Price. Then think about not only the relationship you want to have with your phone, but also the things you want to do to fill the time you're not on your phone. Make a list, Price recommends. "No matter what tricks [technology companies] put into it, they cannot stop you from putting your phone down," Price said. "You are the one who has the power and this is your life. How much of your life do you want to spend on the phone?" 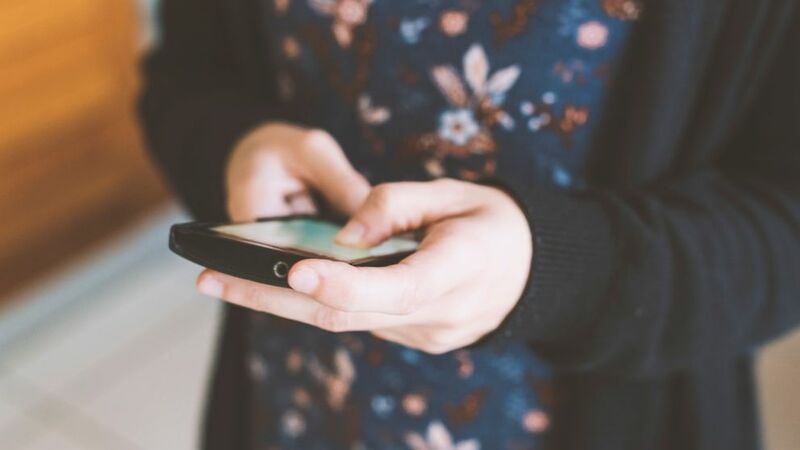 Price recommends thinking of the urge to grab to grab your phone as a craving, and developing the ability to notice the craving and ride it out without giving in. "The more you practice it the better you'll get at it but you can always reach for your phone again," she said. "You're in control." "Right now we're so trained to just look down at our phones and 20 minutes later we look up," Price said. In this step, note to yourself why you pick up your phone, and how you feel in the moment. "Get in the habit of asking yourself, 'How do I feel right now? What is making me reach for my phone? Is it making you feel good?" Price advised. 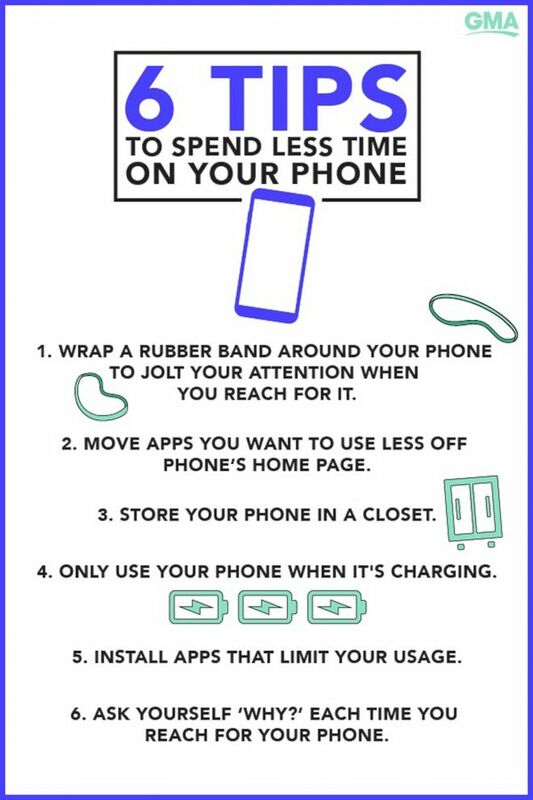 Placing a rubber band or hair tie around your phone is a physical tool that can "jolt you out of autopilot" when reaching for your phone. Price said there is "power in numbers" when stepping away from your smartphone. "It's more fun and more effective if you do it with other people," she said. Price recommends creating an auto-reply or posting a message on your social media accounts so people know you are away and you don't feel guilt about missing notifications. 5. Create 'speed bumps' for yourself. There are apps that can help you spend less time on other apps. Price recommends apps like Freedom and Moment to track your usage and set time restraints. Another tool recommended by Price is simply rearranging your phone's home screen so that apps you want to use less frequently are out of sight. 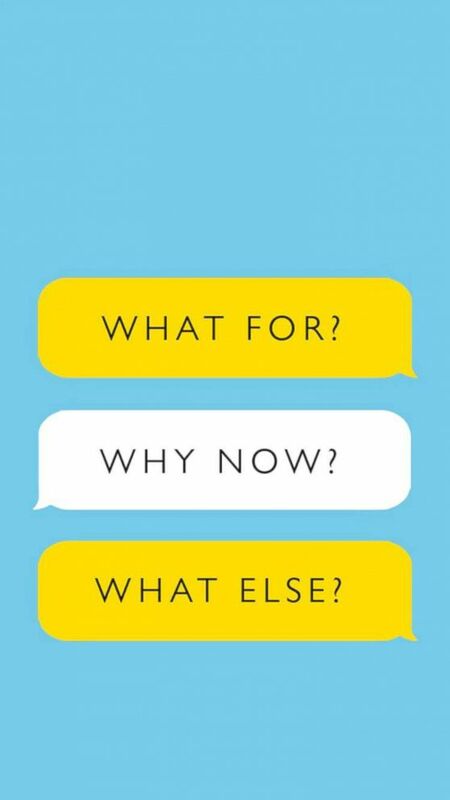 Price's website has downloadable images for a phone's lock screen to remind you to ask yourself why you are picking up your phone. Price even has a bed for her phone in a closet in her home so it is not in her bedroom. When she walks in the door, her phone goes in its bed in the closet, where it is plugged in to charge. Price has also made rule for herself that she only uses her phone at home when it's plugged in. "So, for me, if I'm at home I have to go to the closet," she said. "That's another speed bump because it’s inconvenient to be standing in the hallway." If you are taking the phone out of your bedroom, for example, replace it with something you want to be doing instead. "If it's reading, then put a book on your bedside table," Price said. "If you want to draw more, put your pencils and notepad next to your bed." Price, for example, picked up playing the guitar after stepping away from her phone. "You do need to have a broader vision of what you want to spend your time on," she said. "It can be challenging [to choose] but very worthwhile and can have fulfillment in areas of your life you wouldn't expect." 7. Try a 24-hour fast. Price's 30-day plan builds up to what she describes as "a 24-hour trial separation" from your phone. Price had a trial group of 150 people who tried the 30-day plan before her book's launch. "They had the realization that even though they were anxious for turning off their phones for 24 hours, they did it and felt peaceful and didn’t have that much waiting for them," she said. 8. Prepare to be depressed, but not by what you'd expect. "The only negative side effect I've heard is when you're aware of your own usage, you get kind of depressed looking around you," Price explained. "It’s depressing to see everyone on their phone." Price said once she put down her own phone and saw how engrossed everyone else was in their phones, it was a sight she "couldn't unsee." "We have a limited time on earth and we’re spending so much of it buried in our phones," she said. "And most of the time it's not a conscious decision." 9. Get comfortable with stillness. "Even if you use your time off [by] staring at a wall, I think there's a huge benefit to stillness," Price said. "We're missing out by allowing our phones to steal our attention in these bits and pieces." Moments of stillness, and flashes of creativity, can come when you're walking, riding in an elevator or a bus or cab, according to Price. "The instinct is to grab your phone and anytime you’re doing that you're removing yourself from the present situation," she said. 10. Remember that relationships take work. "I’m certainly working on my relationship with my phone every single day," Price said, two years after she first began her journey to use her phone less. Price recommends keeping in mind that smartphones and apps are "not designed with our interests in mind" but are instead designed for profit. "You need to set boundaries with it," she said. "I think the balance is very hard. It's never going to be perfect and is constantly at work."